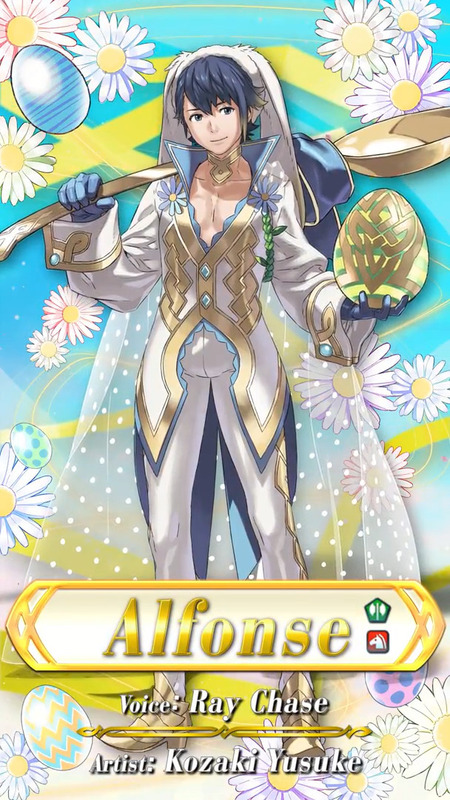 If you’ve checked the latest Event Calendar for Fire Emblem Heroes, you already know that a new Summoning Focus is going live on Thursday (March 22nd), and lasts until April 23rd. 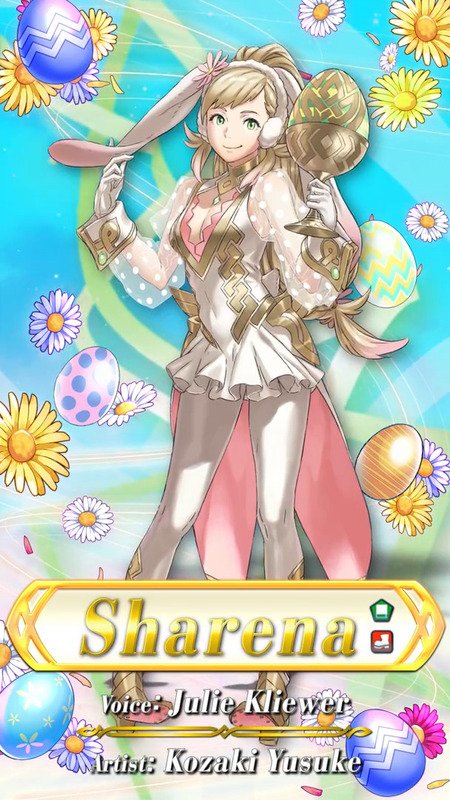 This one will feature the latest set of Special Heroes, and given the timing, it’s really no wonder that they happen to be Spring/Easter themed! 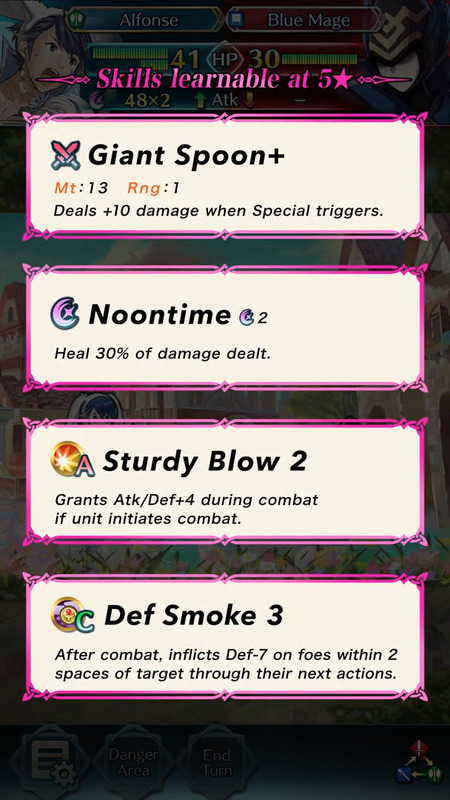 Today, the official Twitter account for Fire Emblem Heroes properly the new Summoning Focus, which is called “Hares at the Fair”. 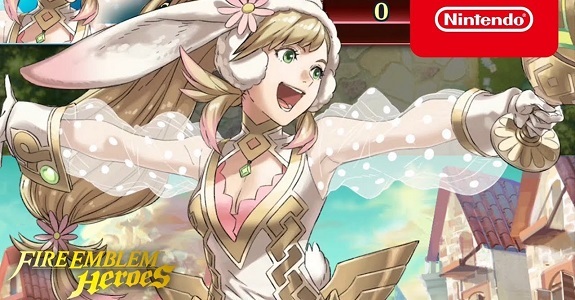 It includes 4 new Special Heroes, sporting some incredibly cute bunny ears! 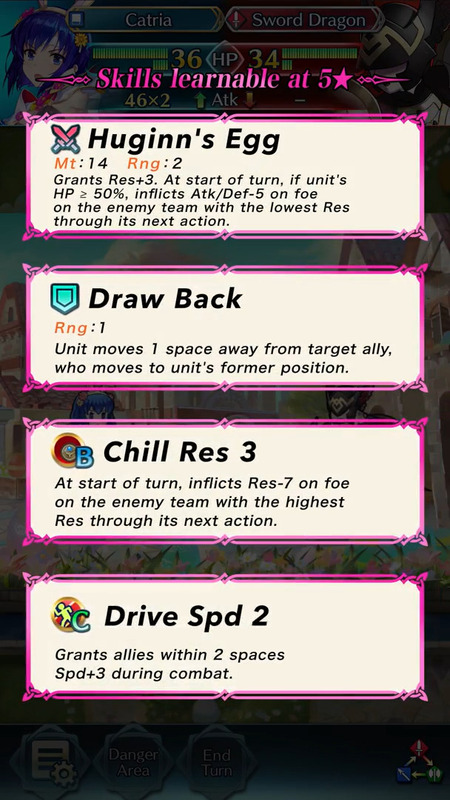 [5 ★ Focus] Kagero, the Spring Ninja. Voiced by Sarah Blandy. Artist: cuboon. 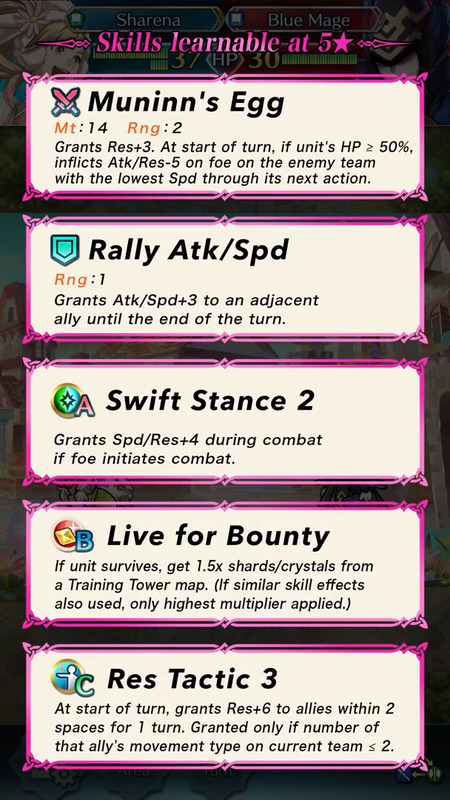 Also, the usual Story maps will go live alongside this new Summoning Focus, and it’s another Paralogue Story called “Hares at the Fair” (like the Summoning Focus itself). Finally, thanks to the Event Calendar, we already know that a new set of Daily Log-in Bonuses will also go live on Thursday, at the same time. More details about that will be available on Thursday, when the Summoning Focus and Story Maps go live! 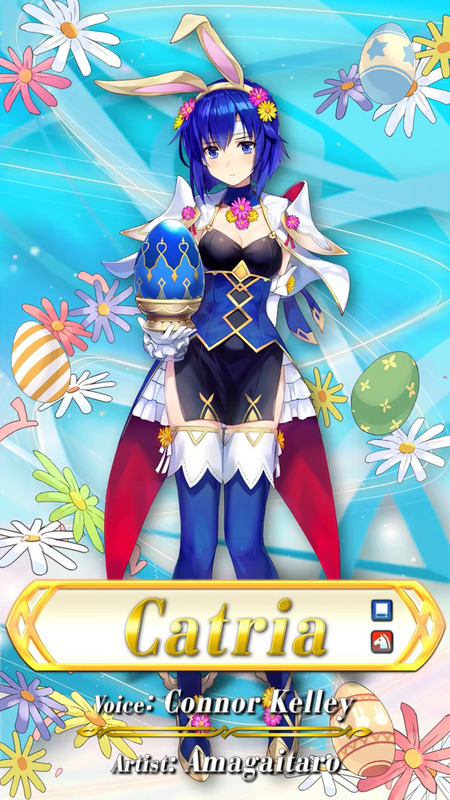 Don’t forget to check out the Events and Content Updates and Characters pages to keep up to date with all that’s happening in Fire Emblem Heroes!